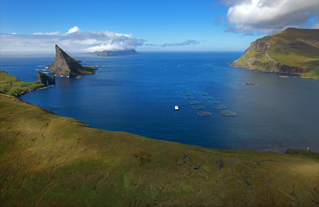 This purveyor of fresh, premium salmon is located in the pristine Faroe Islands located northwest of Scotland. A family-run business that has been providing fresh fish since 1929, HiddenFjord raises its salmon in the most naturally desirable surroundings where wild European salmon migrate before returning to Europe to spawn. All fish are gently packed to ensure that each piece of salmon has the perfect flavor, the richest color, and an optimal appearance. Taste their incredible product once, and you’ll be placing your next order right afterward. Trust us!